Children by their very nature are usually putting their hands where they shouldn't - including touching dirty or unclean surfaces - which unfortunately can mean they are more prone to getting poorly. 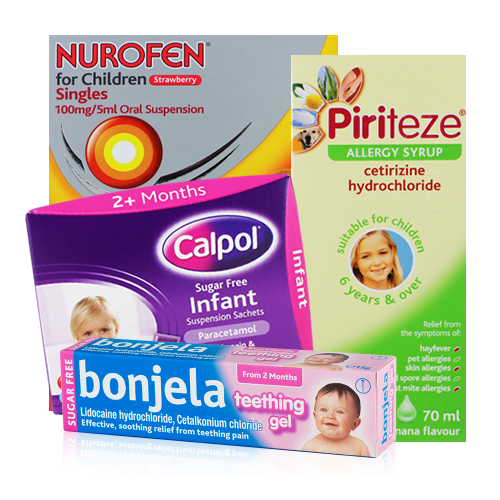 When your customers children get ill, make sure you can offer them a solution with our range of wholesale children's medicines; from Calpol to children's Nurofen - we have a great range to remedy an array of children's illnesses. 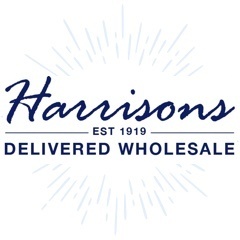 For years Harrisons Direct have been supplying wholesale children’s medicines to businesses of all sizes and cater for children of all ages. For infants aged over 2 months suffering from a fever Calpol Infant Sugar Free Sachets 12's and Calpol Sugar Free Infant Suspension Paracetamol 100ml Bottle both contain Paracetamol which can help relieve pain and feverishness. For those infants going through the teething stage our range of wholesale children’s medicines contains Bonjela Teething Gel to help sooth pain and discomfort. Suitable for children aged 3 months to 9 years Nurofen For Children Sachets 8's Strawberry will help relieve muscular pain, headache, fever and other symptoms of colds and flu. Calpol Six Plus Sachets 12's is another product in our range of wholesale children’s medicines suitable for older children and it can help relieve pain and feverishness. For children suffering from hayfever and other allergies Piriteze Allergy Syrup Once A Day 70ml may help relieve symtpoms such as sneezing and itchy eyes. With over 95 years experience in the wholesale industry we take great pride in ensuring all our customers receive the very best customer care. We also understand how important it is to offer a timely and reliable service time and time again! If you’d like more information on our range of wholesale children’s medicines then feel free to call us on 01254 306840.